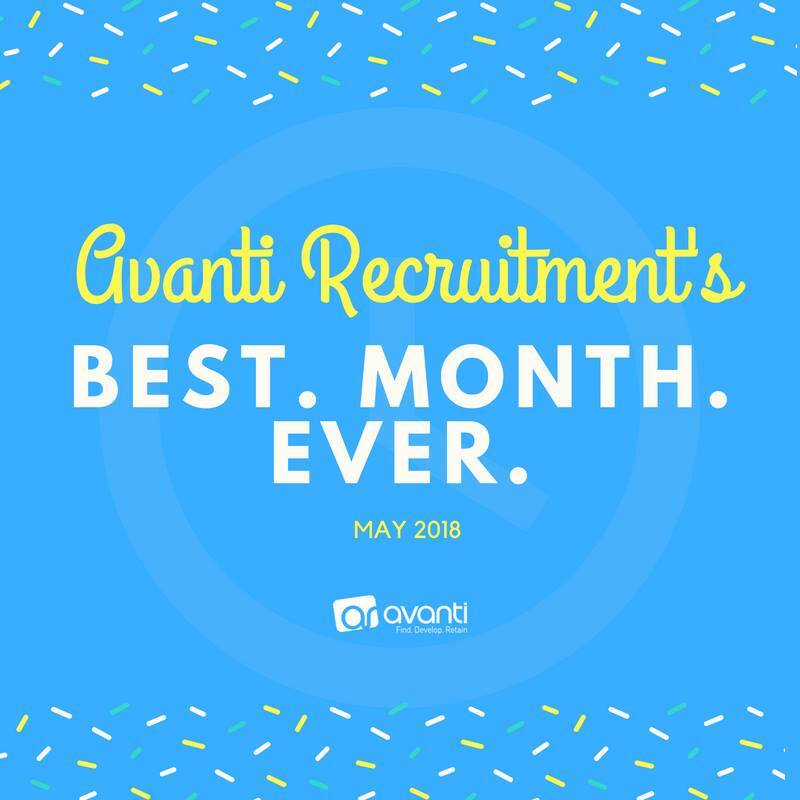 We are delighted to announce that the team has managed to achieve Avanti’s Best Ever Month in May! Congratulations to everyone involved, we are proud to have such hard working employees who are driven by both their own and team success! Thank you for all the hard work and Enjoy celebrating this Friday afternoon!